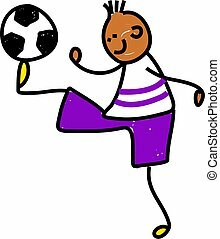 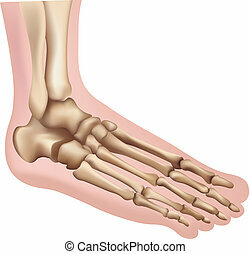 Foot with a happy smiling face. 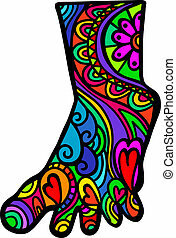 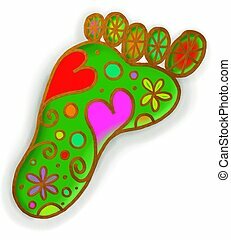 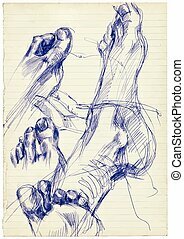 A hand drawn whimsical doodle foot shape with folk art patterns. 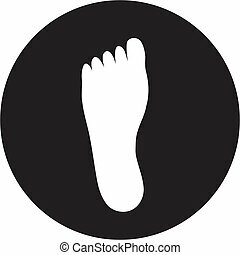 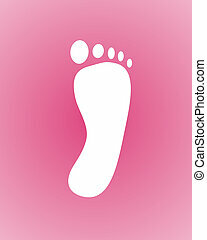 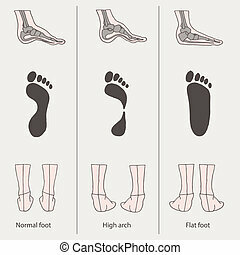 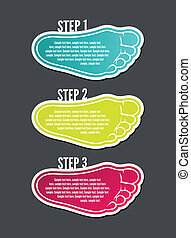 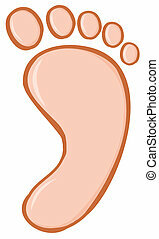 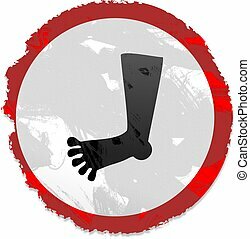 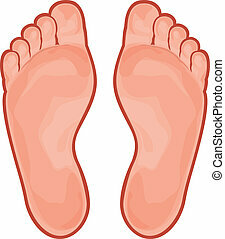 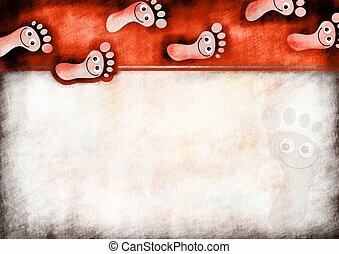 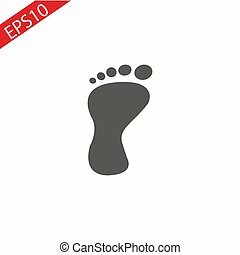 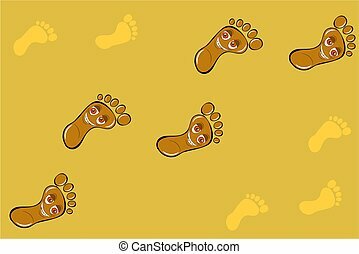 Grunge style foot sign isolated on white. 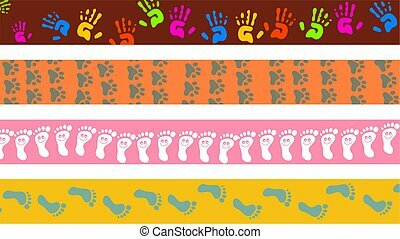 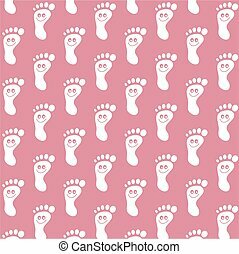 A digitally painted scrappy note paper background design with happy cartoon foot prints. 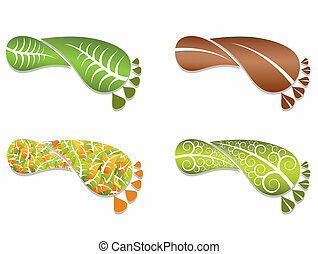 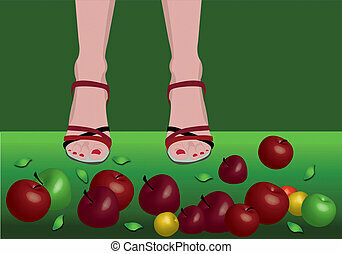 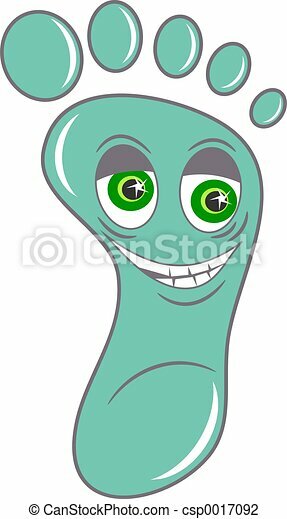 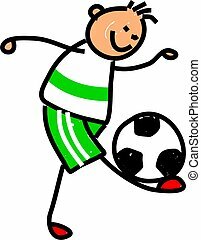 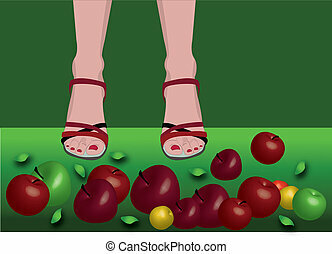 A hand painted whimsical doodle style illustration of a green foot with pretty shapes and patterns. 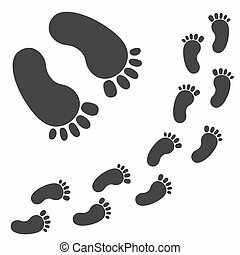 Hand drawn black and white footprint with doodle text. 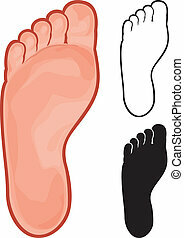 A collection of 16 black anatomy icons isolated on white.